Have you ever tried making that unplanned, annoying but seem to be inevitable U-turn just because the traffic is beyond hell? Have you ever encountered unlimited loads of stress hormones because you got stuck on the road and terribly late for a very important appointment? How far did road problems take a toll on your patience? Road problems adversely disturb the flow of traffic. Mind you, some drivers lost a big deal of their precious time just because there is a road repair or maintenance on going along the way. I also came across a news report about a road mishap that happened due to an on-going road repair and there were no proper signs and the place was not well lit. Road repairs that are taking forever could not only cause traffic inconvenience but it is also considered a threat to road safety thus leading to poor road performance. Road problems can also be the root cause of increased fuel cost because you will most likely make a detour thereby causing delay. Now, let us try to look into what are the common causes of road issues? 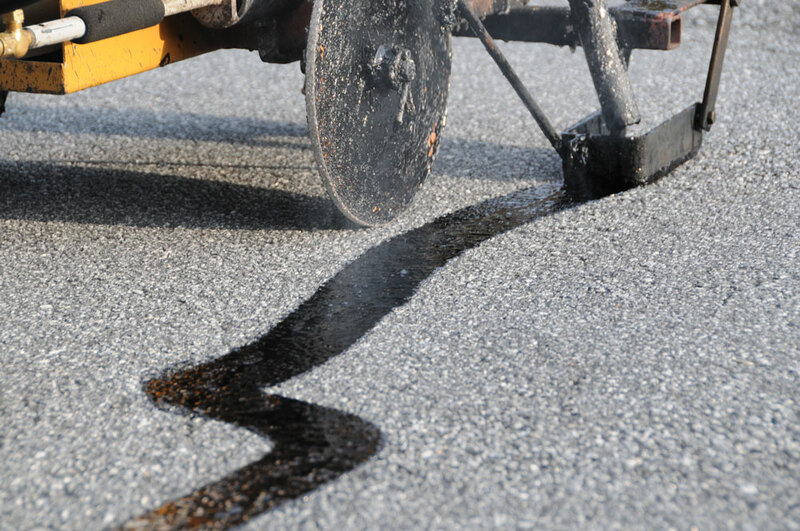 The common causes of road degradation or deterioration of pavement are overloading, improper or poor road surface drainage, lack of proper road maintenance, inappropriate design, seepage, adverse climactic conditions and many others. How can this be addressed? 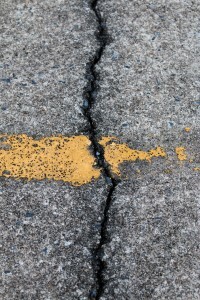 Experts say that early identification of road cracks is essential as preventive road maintenance and is an effective measure to remedy the problem before it becomes severe. Timely maintenance such as filling in the cracks by skilled contractors with the state of the art technology and high grade materials will prevent or minimize the worst effects that road problems may cause the commuters. Road maintenance can offer enormous economic benefits as it will strengthen the road and prolong its utility for years. Proper and timely road repairs would also mean a reduced maintenance cost and a safer road for every commuter. Every commuter deserves a smooth-free ride. No one would ever wish a crack on track. For certain, no one would ever want to go back. Therefore, it is best to fill in the crack the earlier possible time so there is no going back.